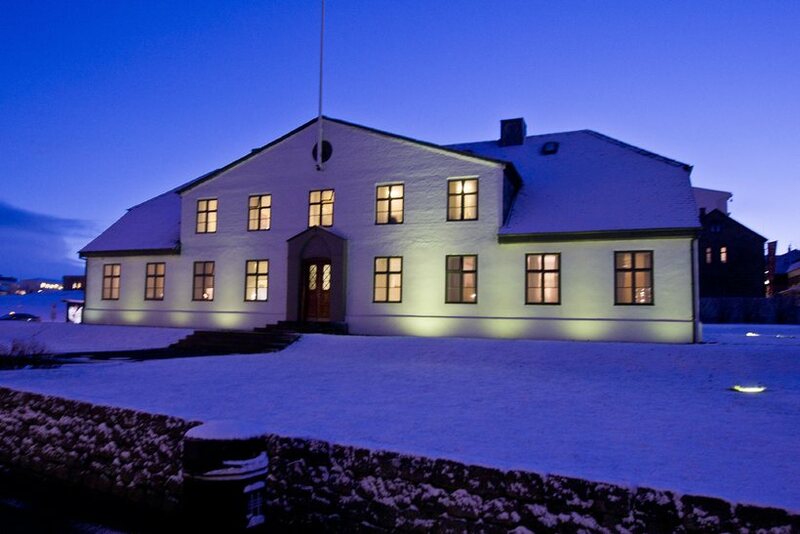 How new is Iceland’s new government? Following an announcement by Iceland’s governing coalition last night, Icelandic media have heralded the arrival of a new Icelandic government today. The two parties of the coalition (the Independence Party and the Progressive Party) agreed yesterday to continue to work together and to continue to divide the ministries up between them in the same way as before.